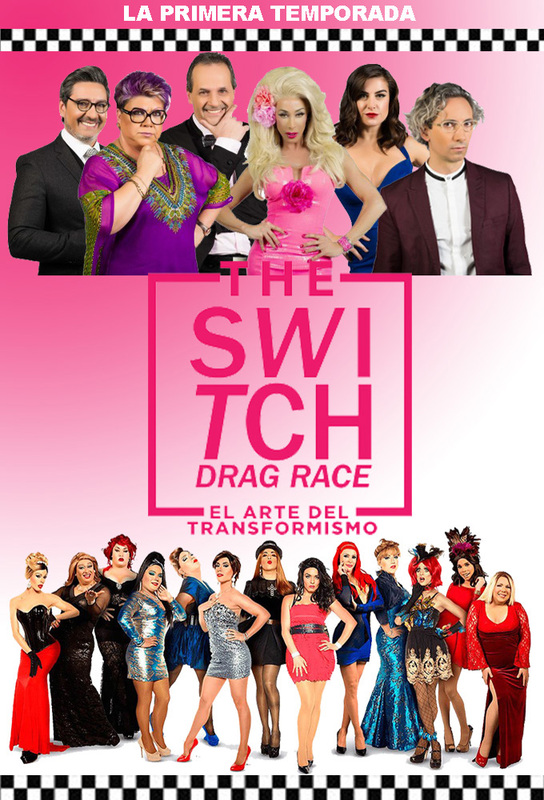 The Switch Drag Race: The art of impersonation is a talent show and reality show broadcast on Mega Chile. Led by Karla Constant, was released on October 8, 2015 and ended on 17 January 2016. 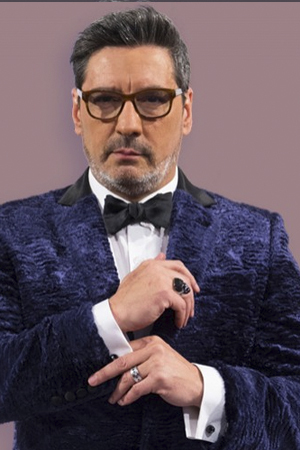 The program's goal is to find the best impersonator of Chile between fourteen contestants. It is the local version of the American program RuPaul's Drag Race. 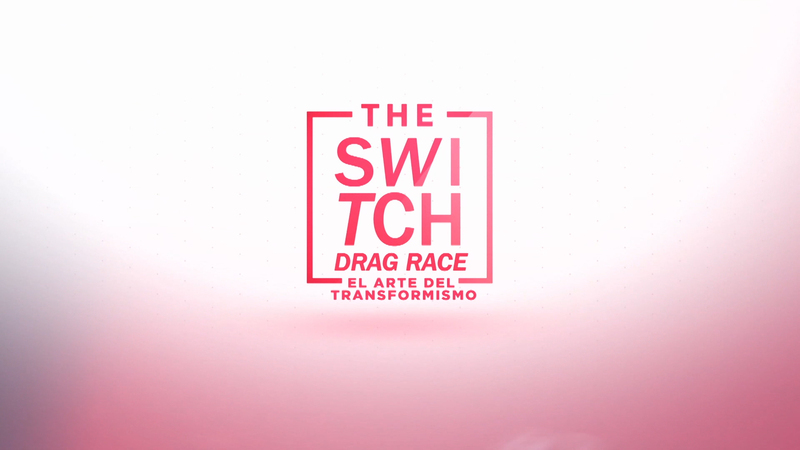 "The Switch Drag Race: El arte del transformismo" es la versión chilena de RuPaul's Drag Race. Es un talent show y reality show transmitido por Mega y conducido por Karla Constant, estrenado el 08 de octubre de 2015. 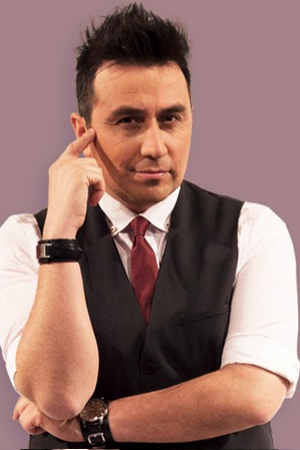 El objetivo del programa es encontrar al mejor transformista de Chile de entre 14 concursantes. 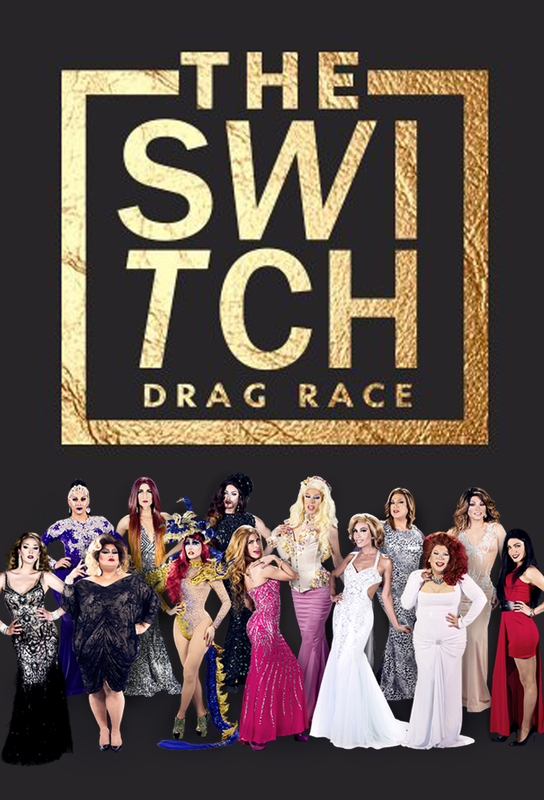 The Switch Drag Race: A arte do transformismo é um show de talentos e reality show transmitido pelo canal Mega Chile. Liderado por Karla Constant, foi lançado em 08 de outubro de 2015 e terminou em 17 de Janeiro de 2016. 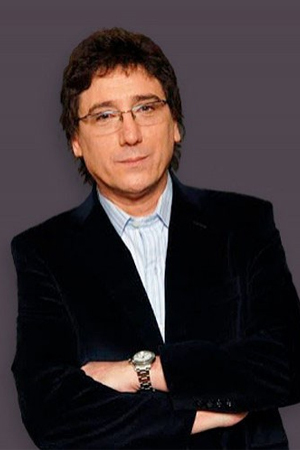 O objetivo do programa é encontrar o melhor imitador do Chile entre catorze concursantes. É a versão local do programa americano de RuPaul's Drag Race. Track and react with millions of The Switch Drag Race fans just like you on TV Time.